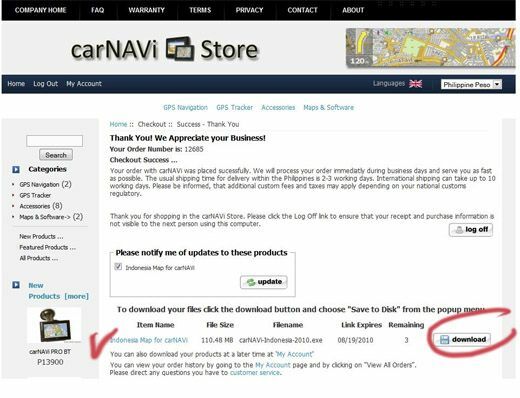 carNAVi FAQ (Knowledge Base) - How can I download a (free) map from the online store? 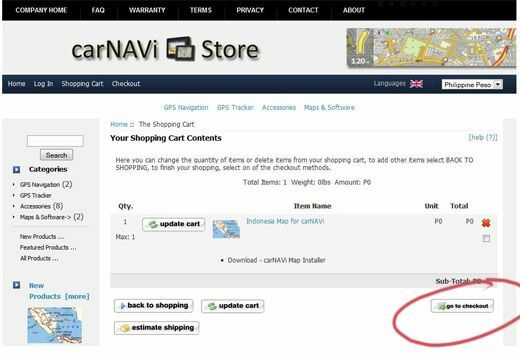 carNAVi offers several optional maps for other countries in the carNAVi Store. To download such maps, simlpy add them to your shopping cart. You can add as much maps to your cart, as you need and purchase / download them together. 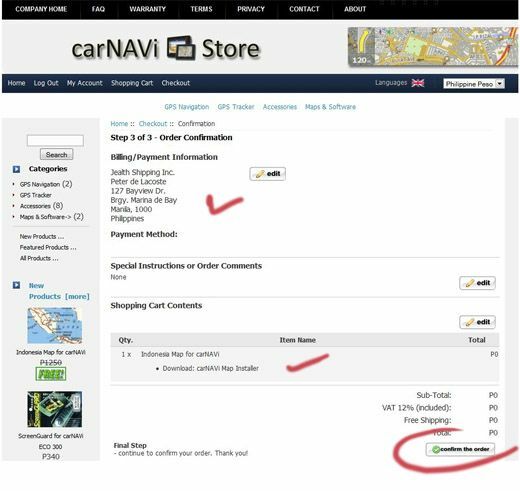 If you finish adding maps to your cart, select 'checkout', enter your login data or create a new account and continue checkout. 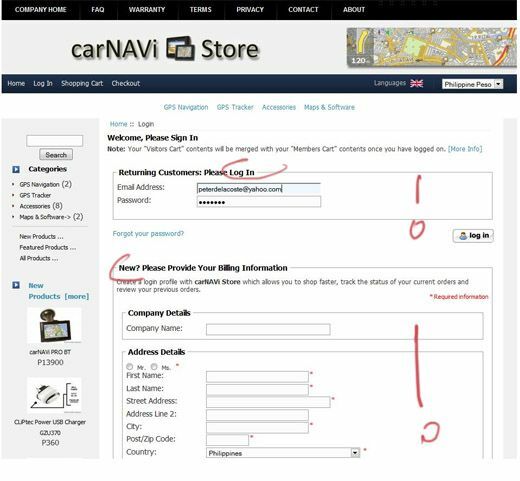 If you selected maps for purchase, that are not free of charge, select one of the payment options. If you purchase only downloads, we suggest to pay online using your credit card via PayPal. This is the fastest and most reliable way to pay your downloads. Then select 'continue checkout'. At last you will see an order overview, to complete your purchase click on 'confirm the order'. At next you will see a confirmation page, where you can also start your downloads. Your personal download links will be valid for 7 days and you have three download attempts. 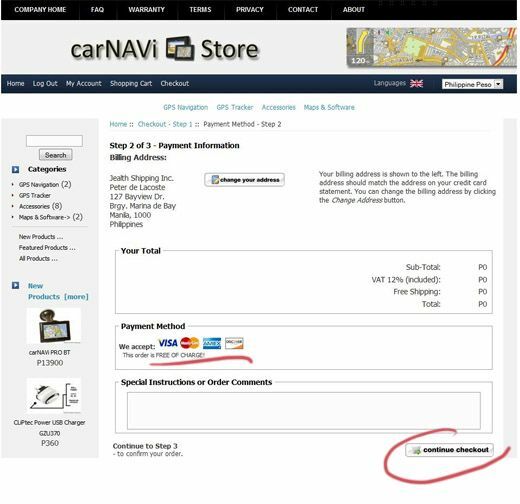 You can also access your order overview, your order history and also your downloads by clicking 'My Account' in the top menu of the carNAVi Store anytime.